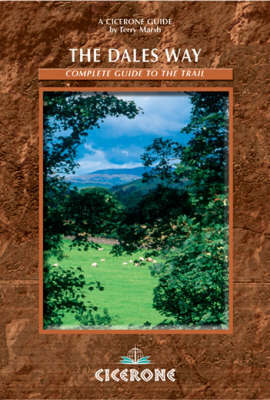 An essential guidebook for anyone planning to walk the Dales Way. 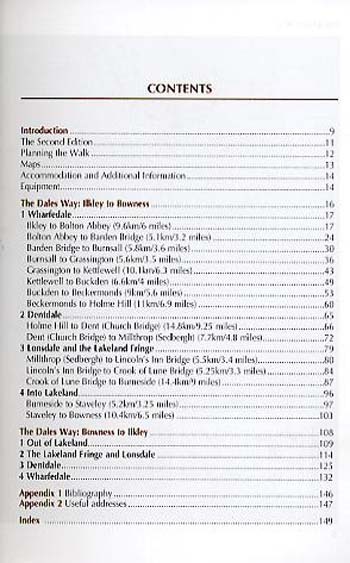 This picturesque 78-mile walk goes through the Yorkshire Dales and the eastern fringe of the Lake District between Ilkley and Bowness on Windermere - the only guide available which describes the route in both directions. The Dales Way is one of the gentlest multi-day walks in Britain, suitable for all ages and an excellent introduction to long-distance walking. 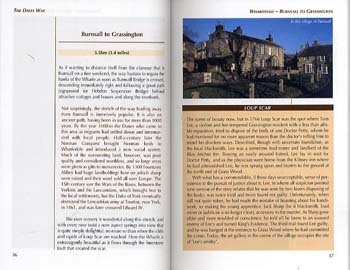 The route makes the most of delectable Wharfedale, travelling virtually to the source of the great river before crossing into the equally delightful Dentdale. This too is followed as it fashions a lovely course through the village of Dent and on to Sedbergh, where it joins the Rawthey. From here, the Way strikes westward into the fringe of Lakeland. 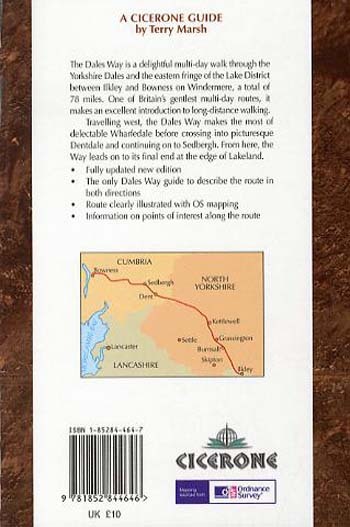 The great attraction of the Dales Way is that it is rarely far from features of architectural, social, ecological or historic interest, with churches, ancient bridges, manor houses, shooting lodges, Roman roads, stone circles, packhorse routes, viaducts and nature trails - the Dales Way has them all.